Superhot has found its home in VR – just watch those slow-mo bullets skim the tip of your nose. The enemy will only move when you do, so time your attacks to perfection and dodge, duck and dive to survive. There’s something really cool about hiding behind a desk before blitzing your opponents with streams of bullets as if you were starring in your very own Matrix movie. 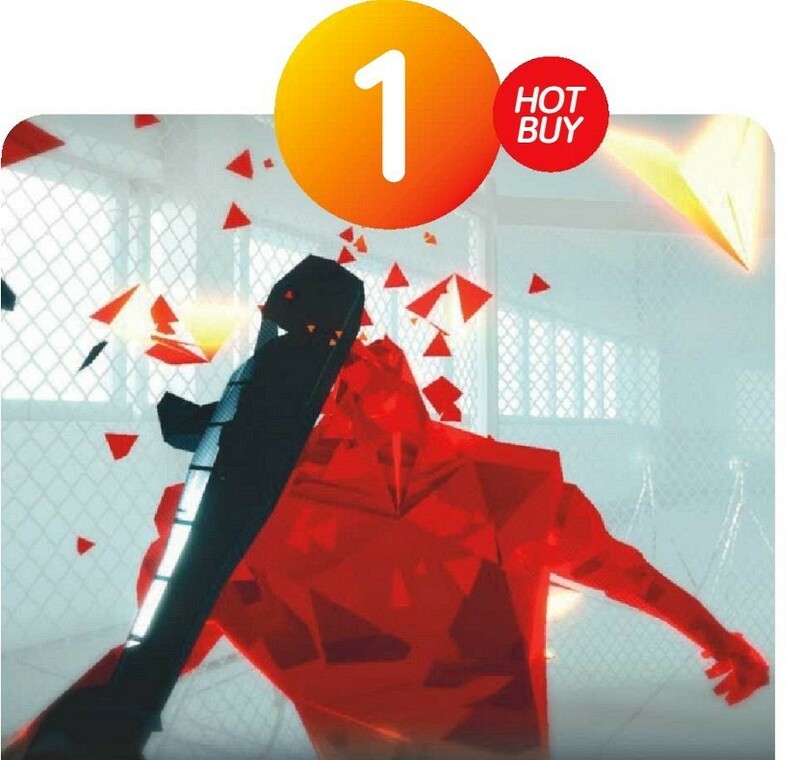 And with Superhot soon arriving on PSVR, more players will be able to experience this wonderfully action-packed title.